CORROBAN 40 is a nitrite-borate based corrosion inhibitor containing an additional organic inhibitor to protect steel, copper and other non-ferrous metals. 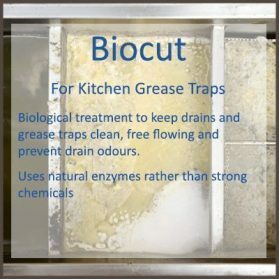 As such CORROBAN 40 is an ideal treatment for closed chilled water and low pressure heating systems. Corroban 40 is an extremely strong passivator of exposed or corroded metal surfaces. 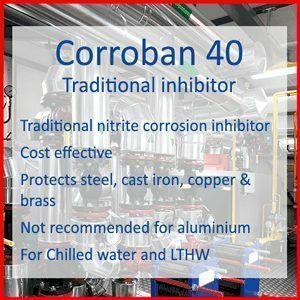 CORROBAN 40 is NOT intended for use in systems containing Aluminium or galvanised pipework. 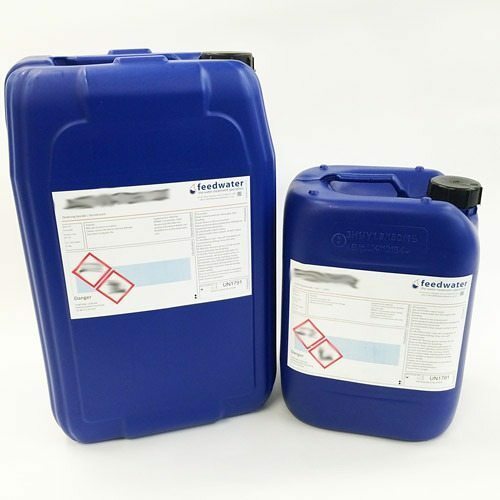 Corroban 40 should be added to the system at an initial dosage rate of 7 litres / 1000 litres of system water content. 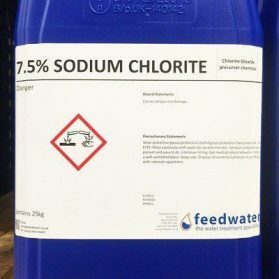 This will passivate metal and should establish the required minimum Nitrite reserve of 1200mg/l. 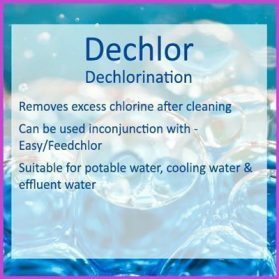 Whenever the system is drained or loses a significant quantity of water then the additional Corroban 40 should be added at the rate of 5 – 7 litres / 1000 litres. The active inhibitor reserve can be measured using a simple nitrite closed system testkit. 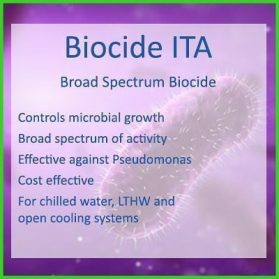 In order to control potentially problematic microbial contamination it is recommended for chilled water and LTHW applications that the system is also dosed initially with Biocide ITA at the rate of 200 – 500ml / 1000 litres and that is repeated once every 3 months. 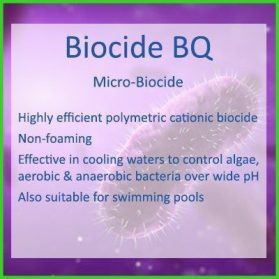 The microbial activity (TVC) in the system can be monitored using microbial dipslides. 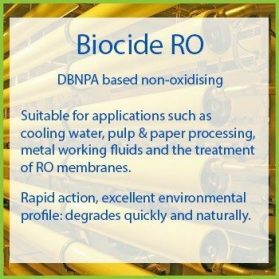 It is generally recommended that new closed systems are pre-commission cleaned prior to adding a corrosion inhibitor – our product Corrosperse 84 is ideal for this and can also be used to restore heat transfer and flow to older systems.